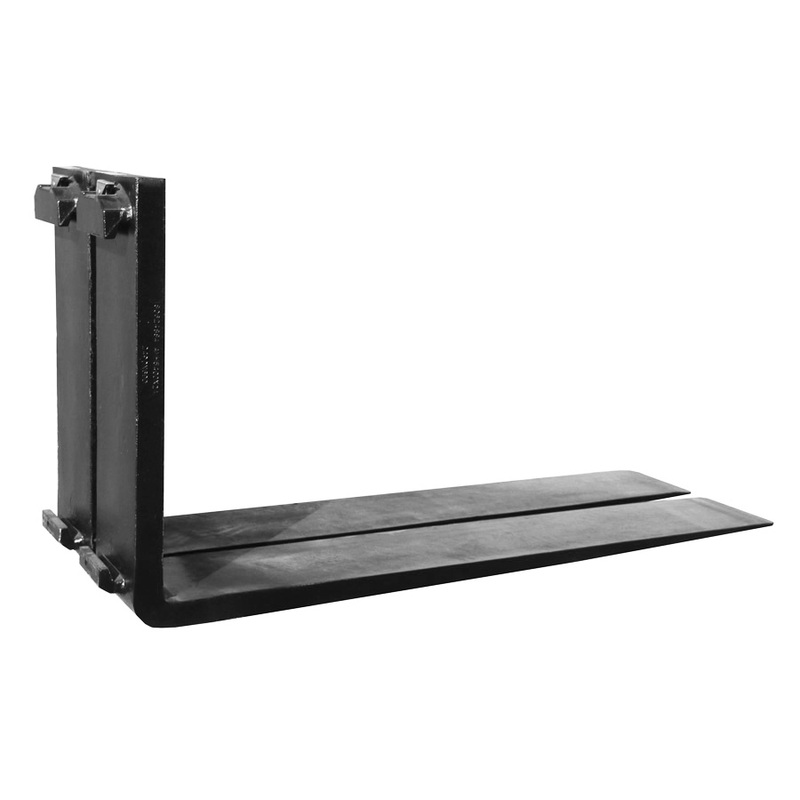 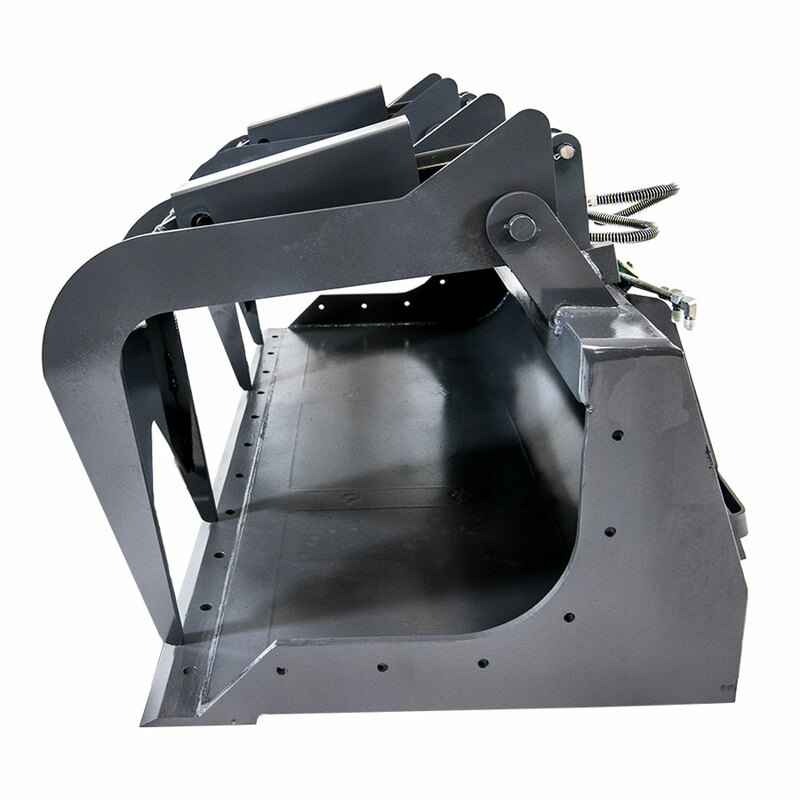 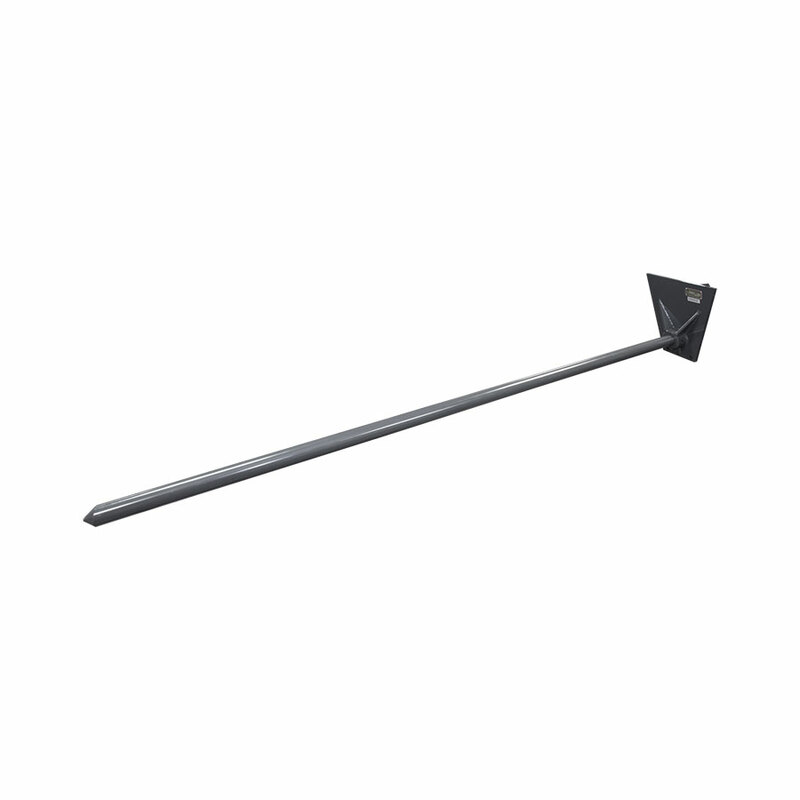 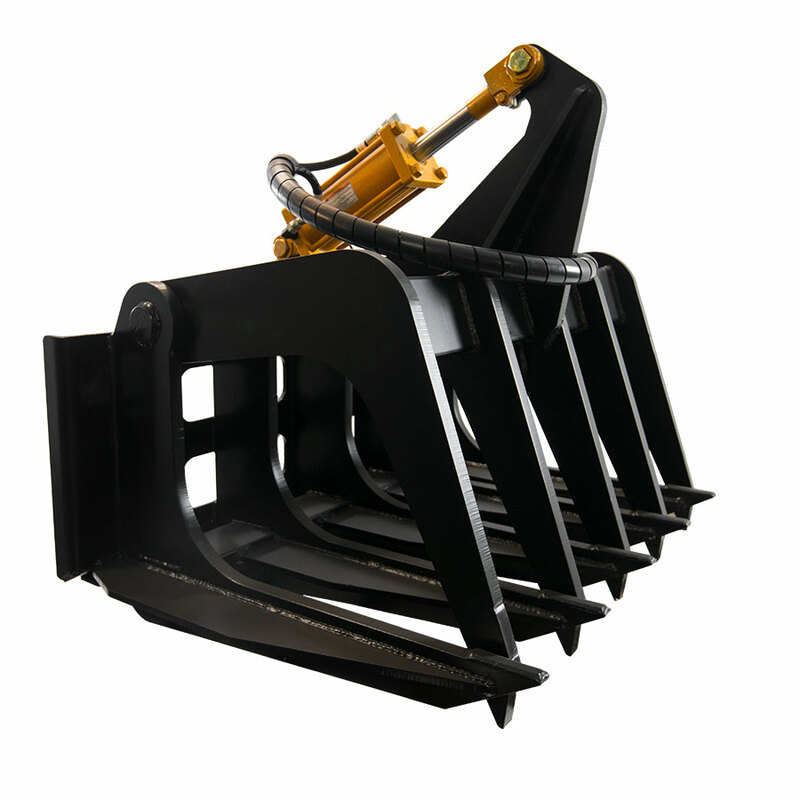 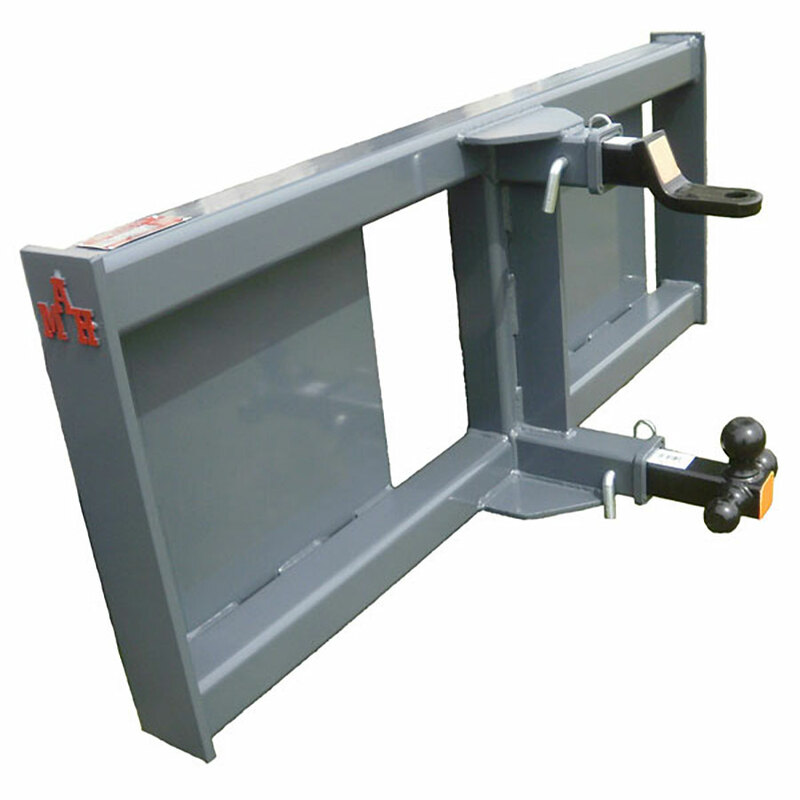 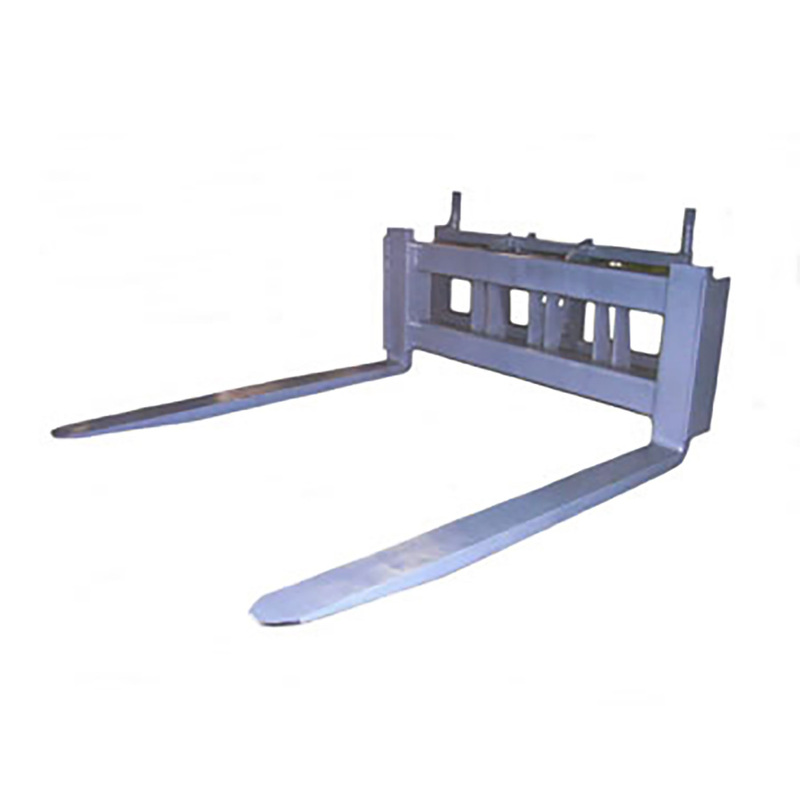 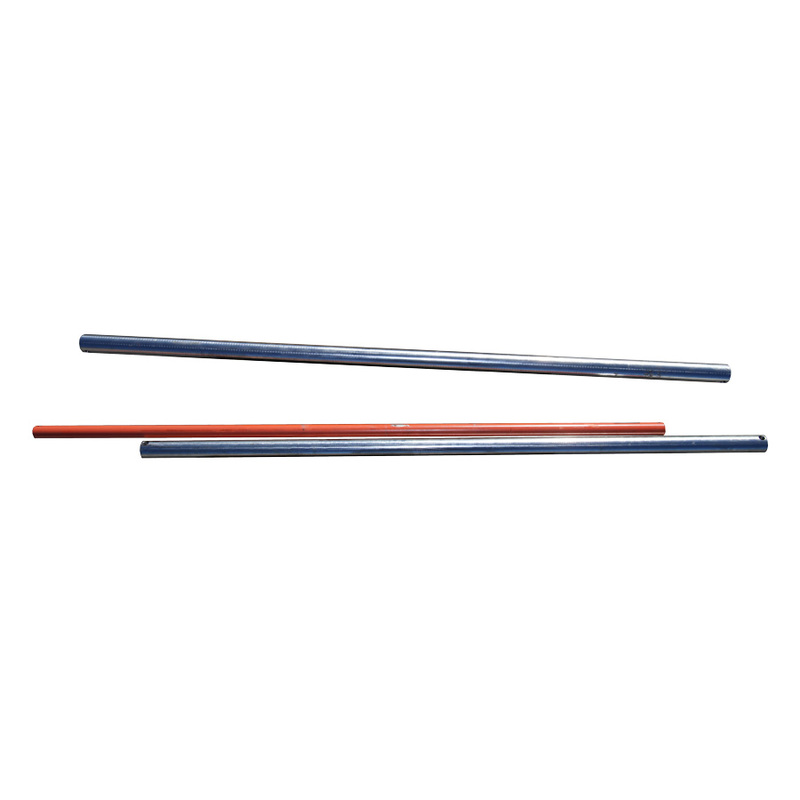 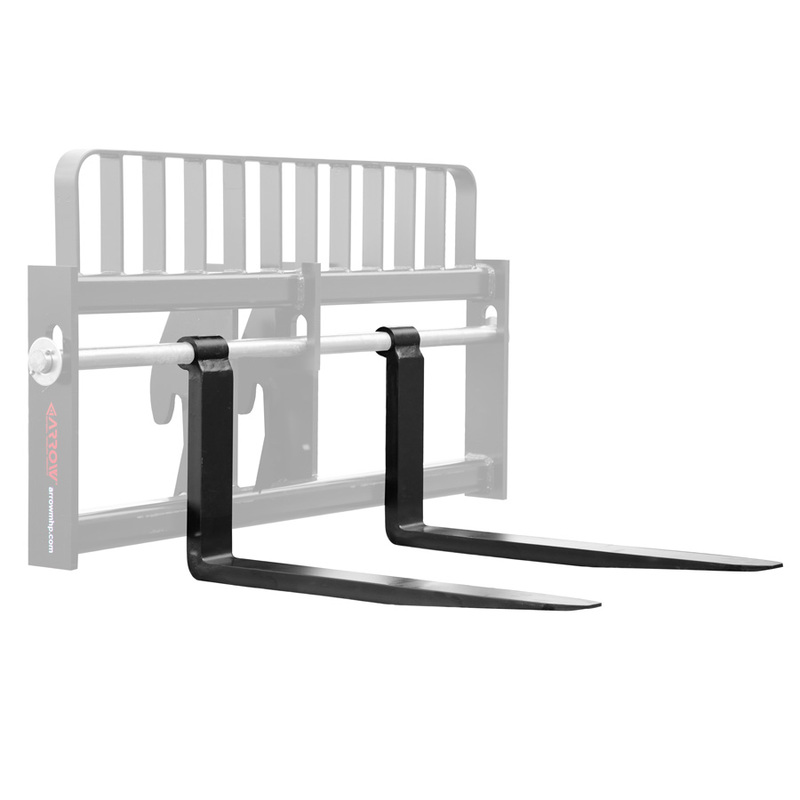 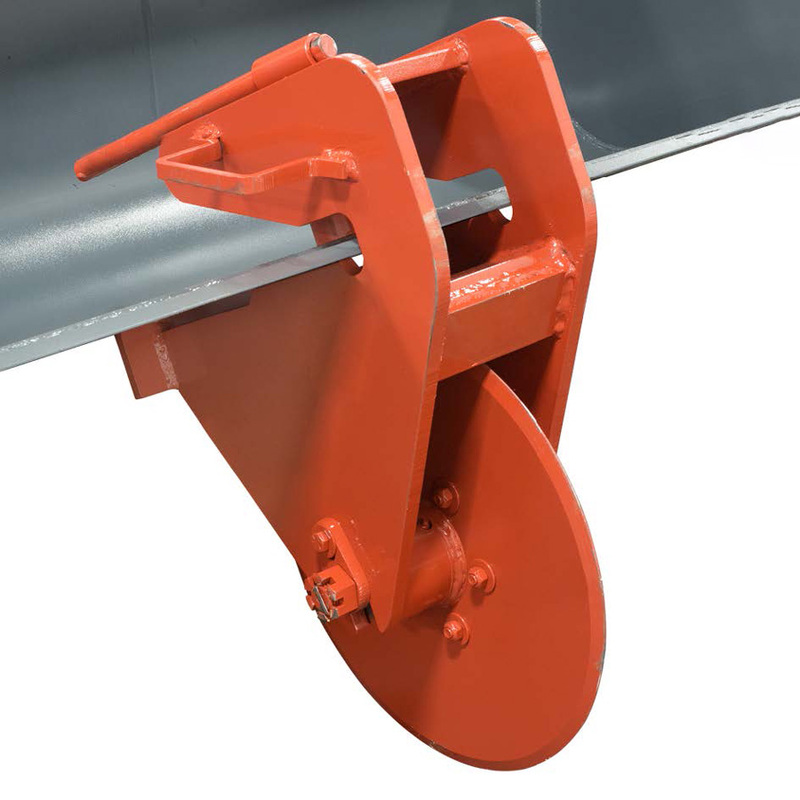 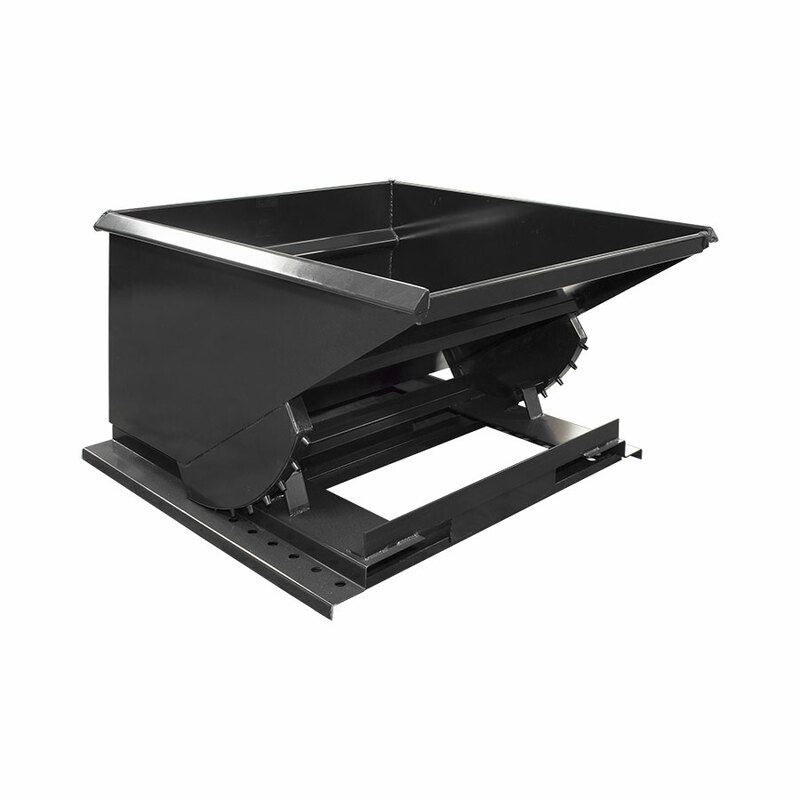 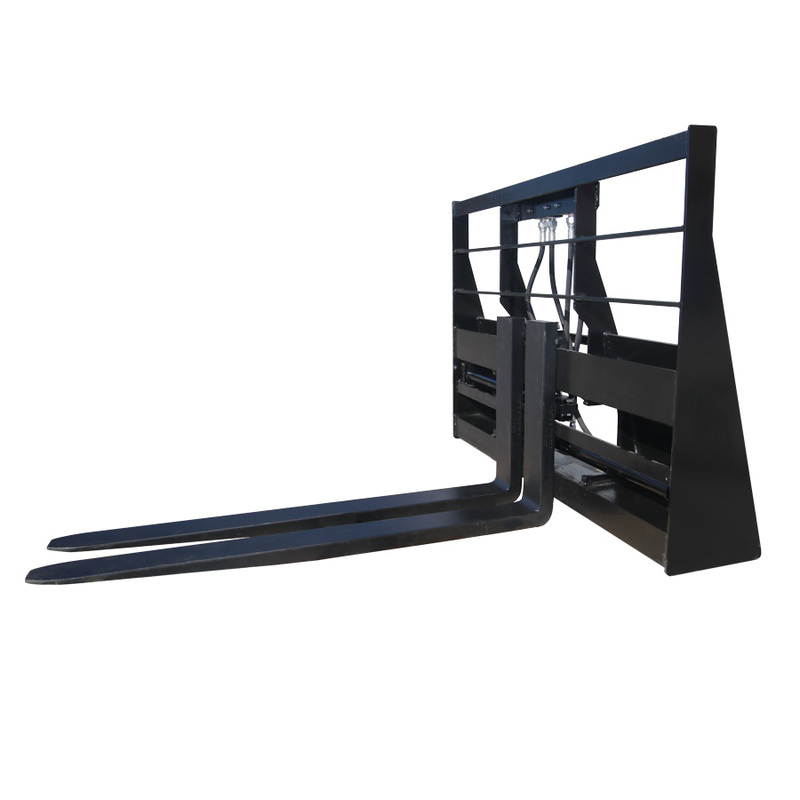 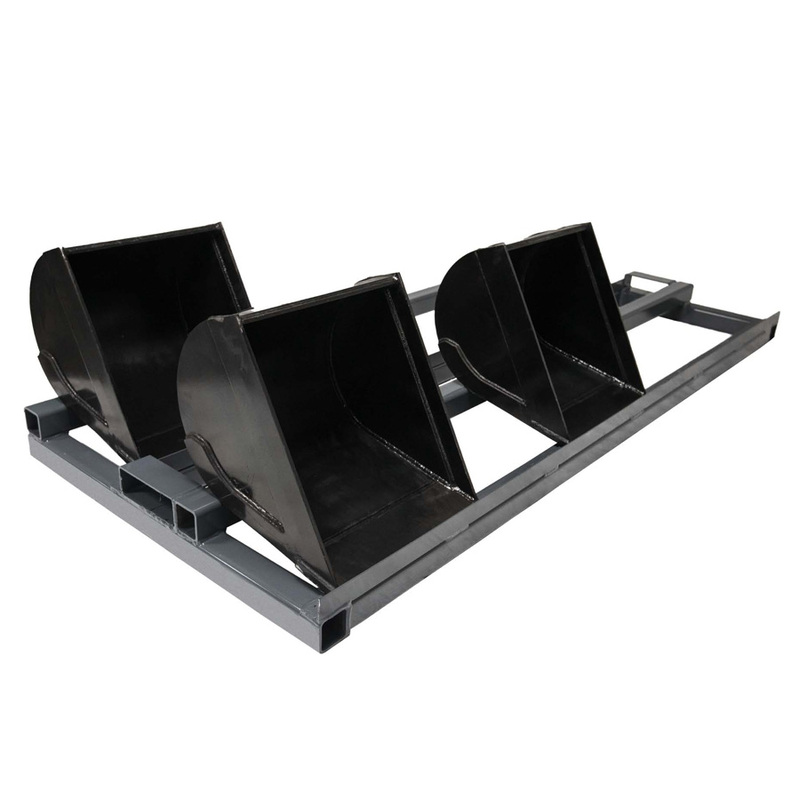 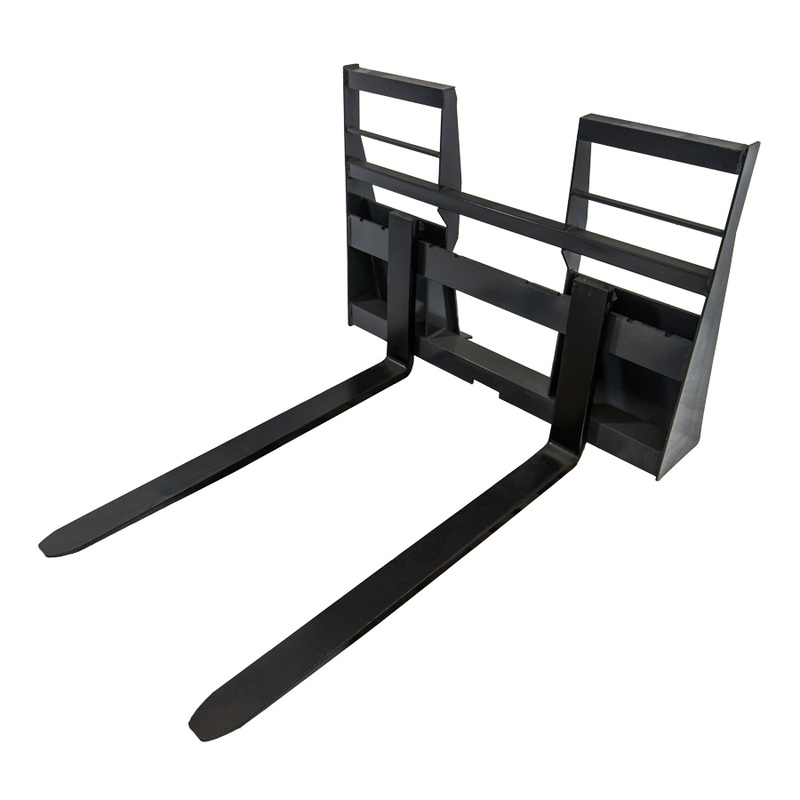 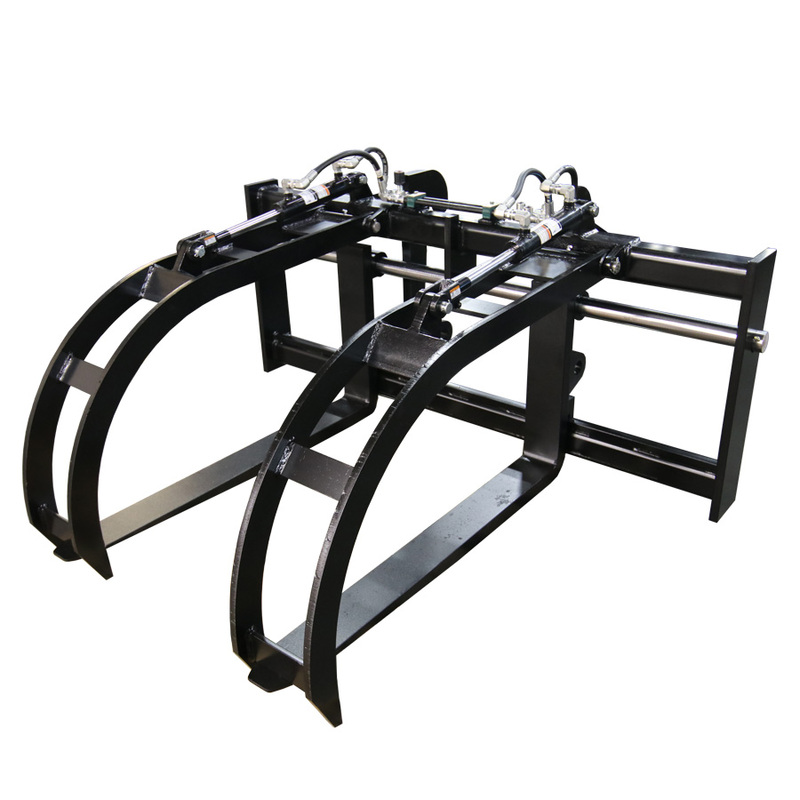 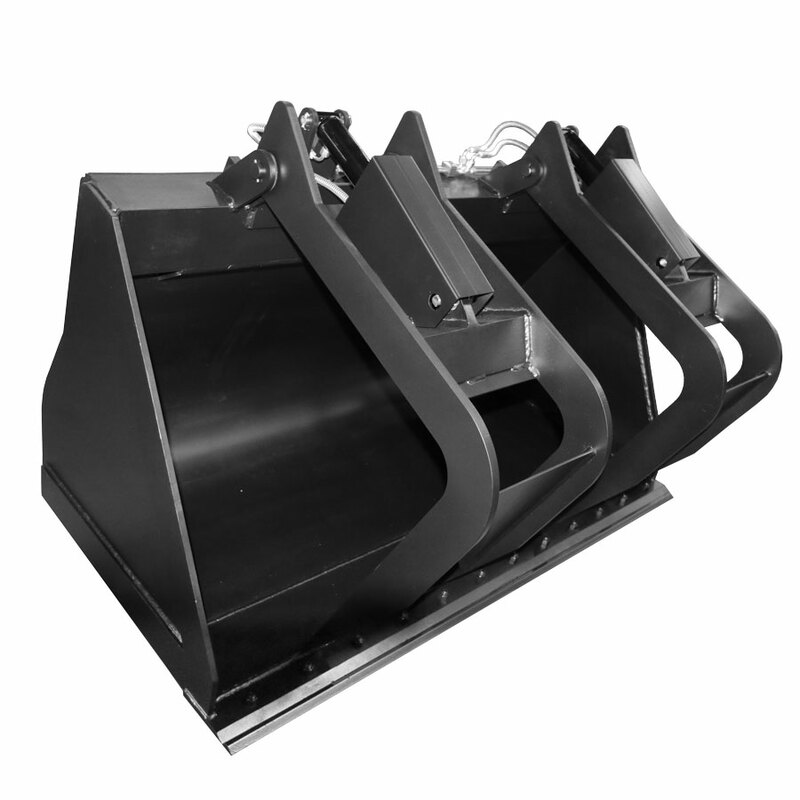 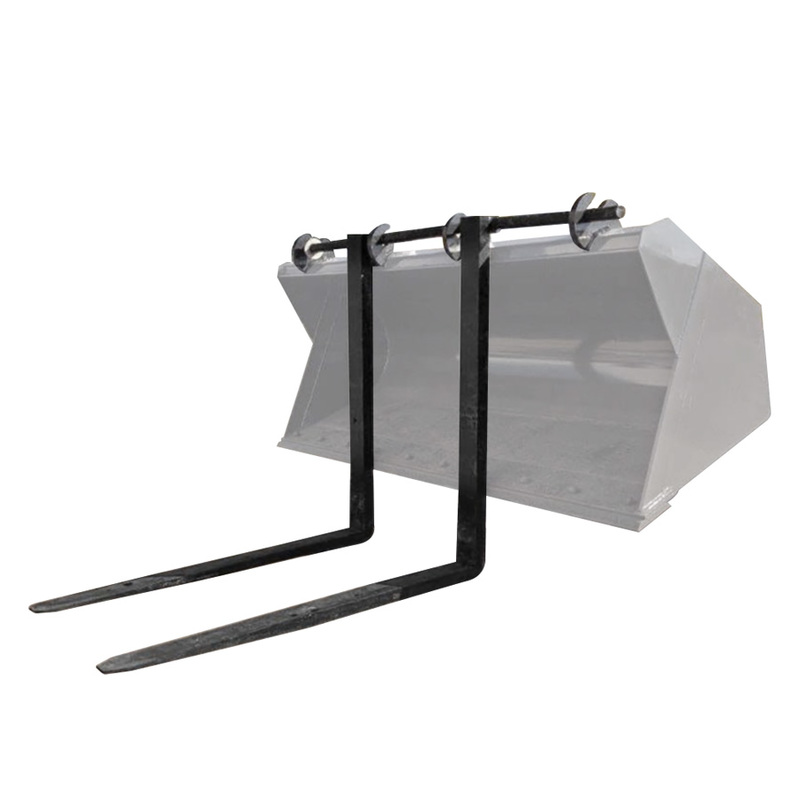 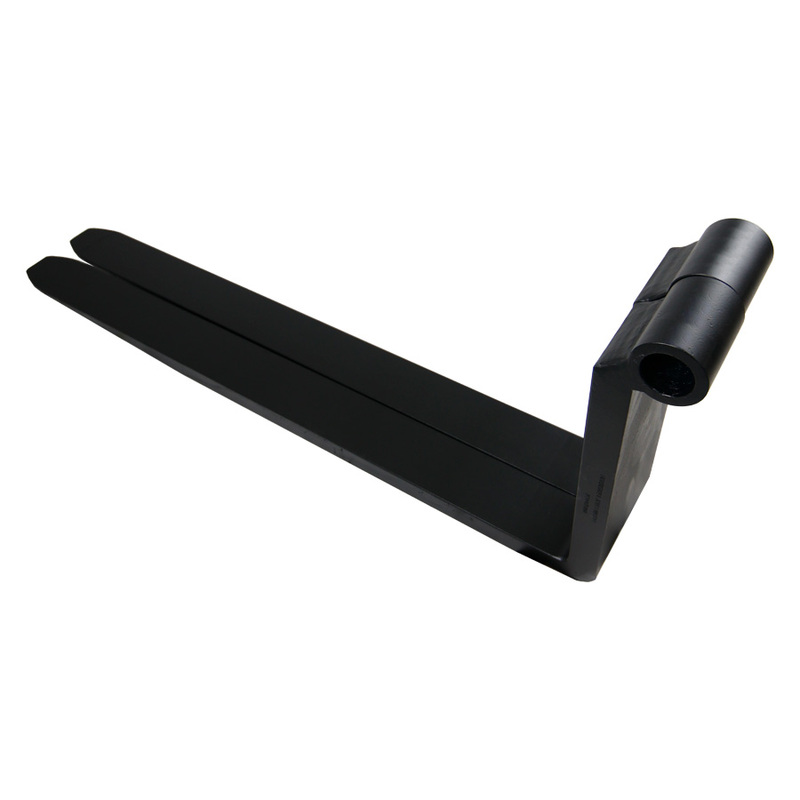 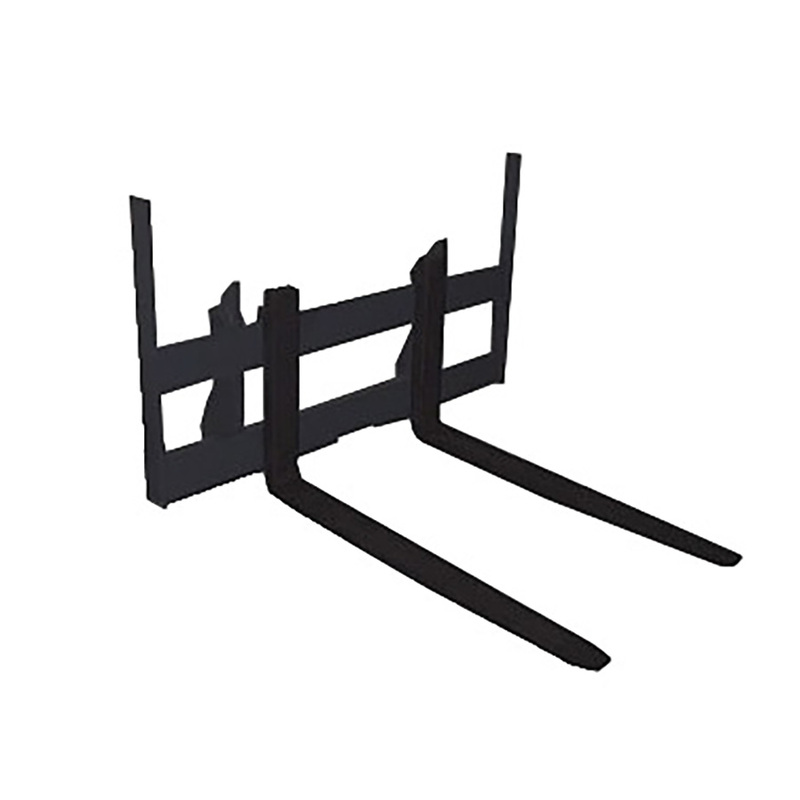 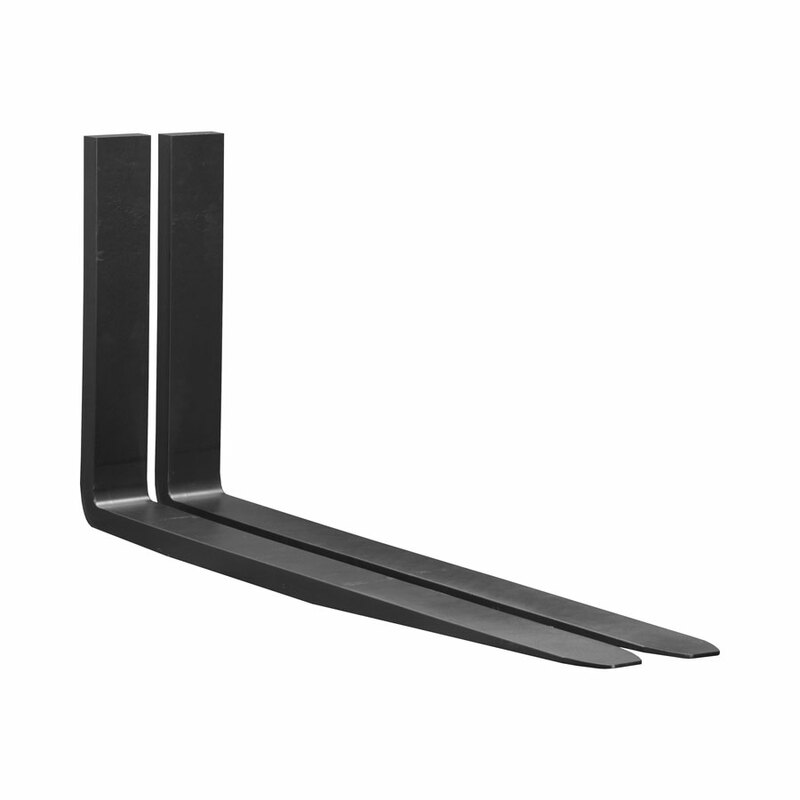 Steel Load Backrests are designed to prevent your load from shifting backward when the carriage is lifted to full height. 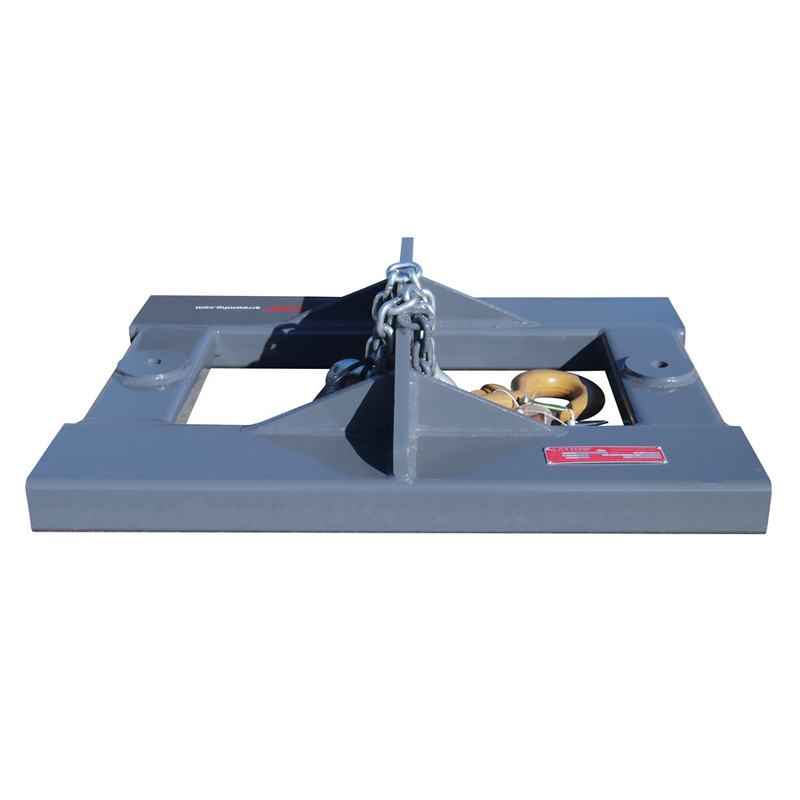 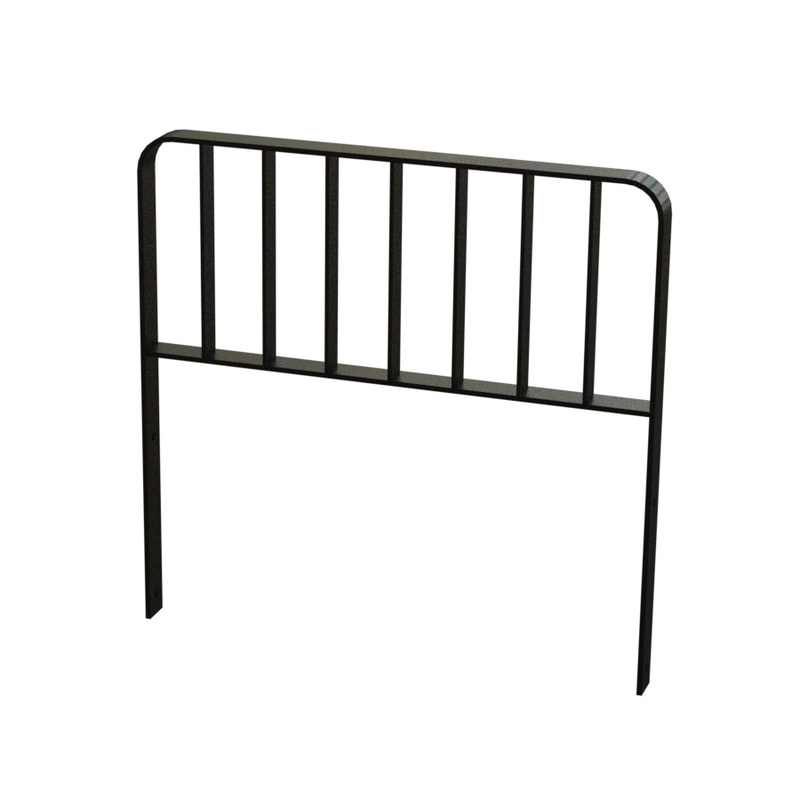 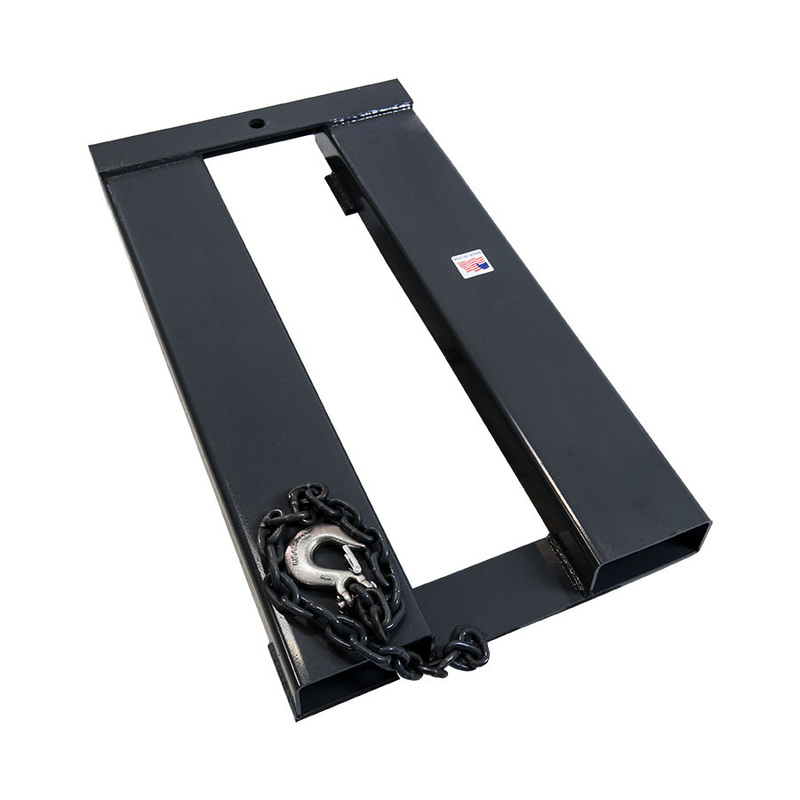 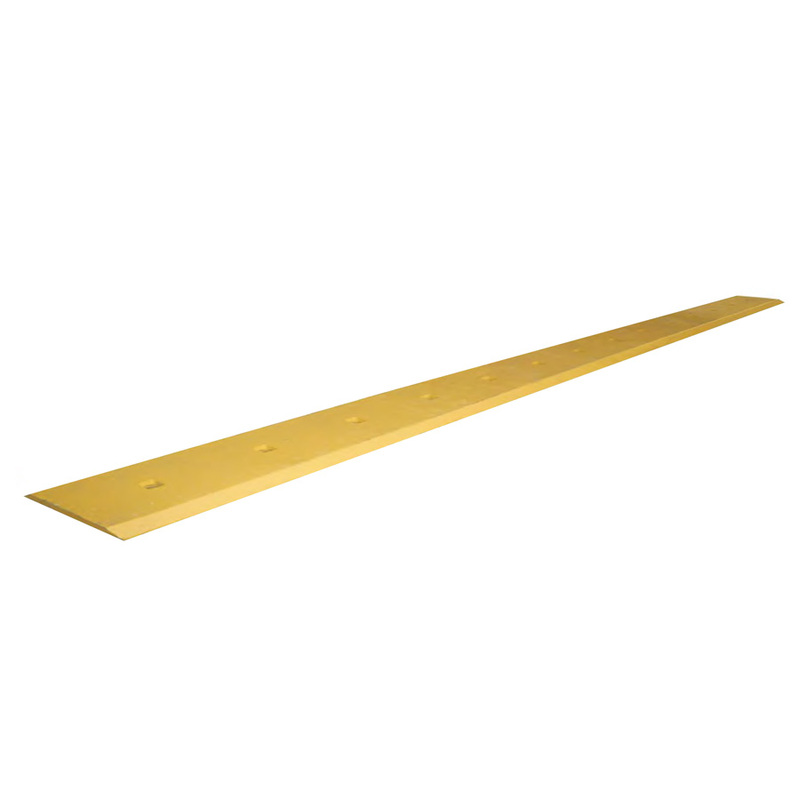 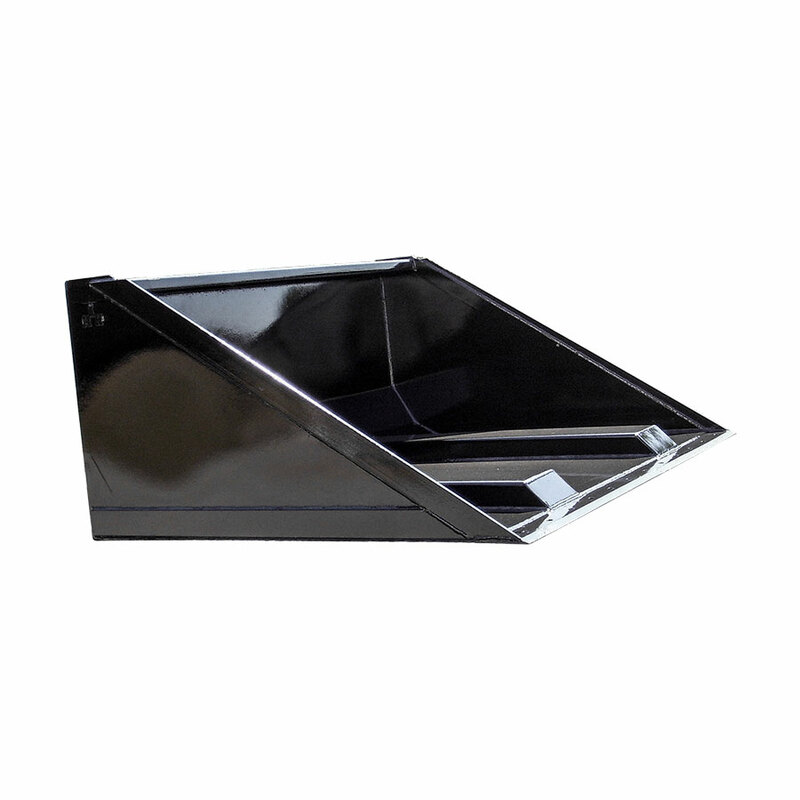 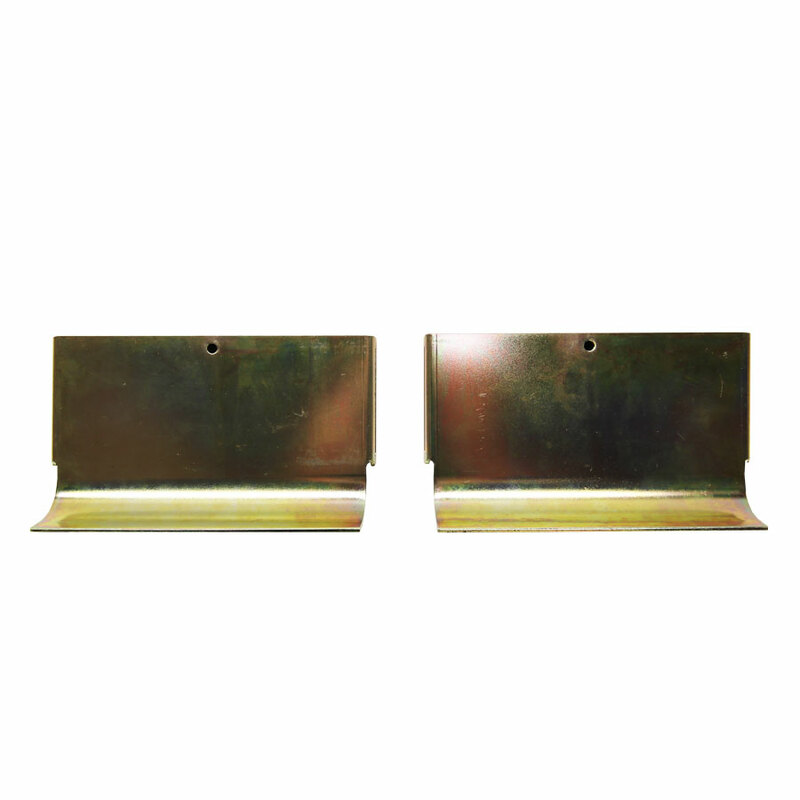 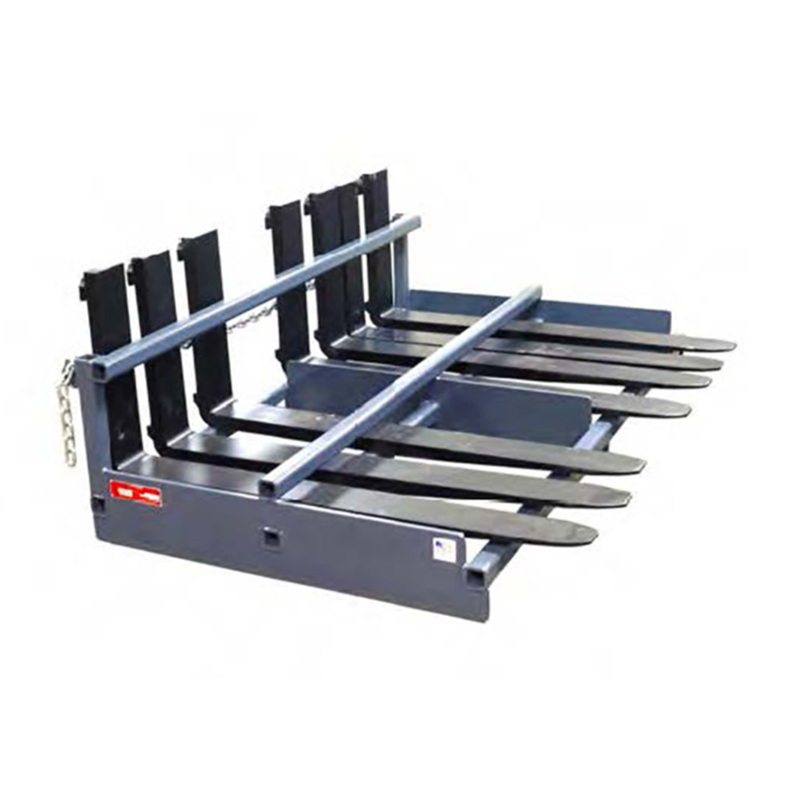 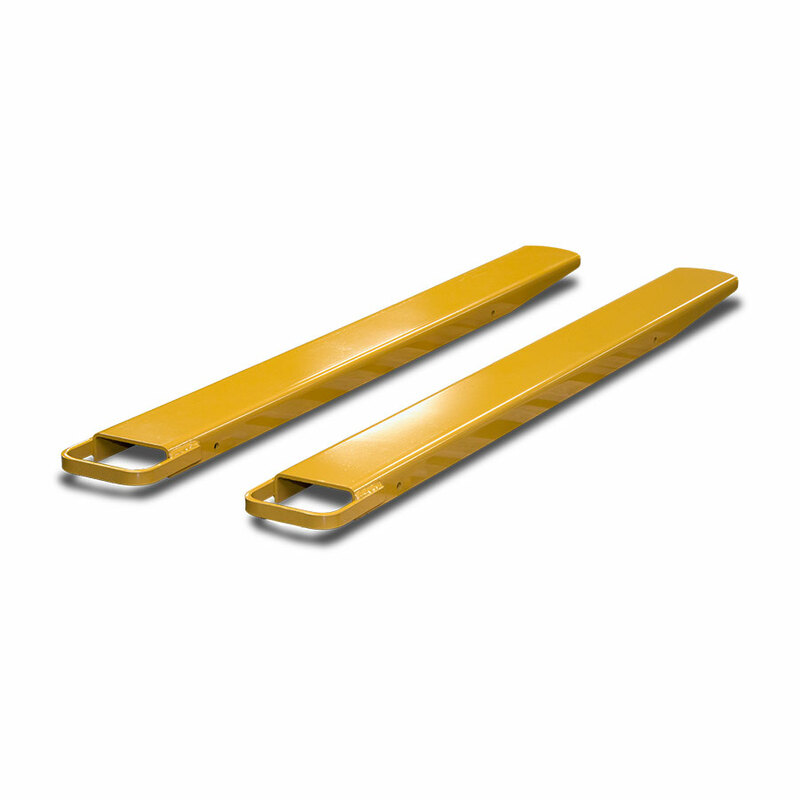 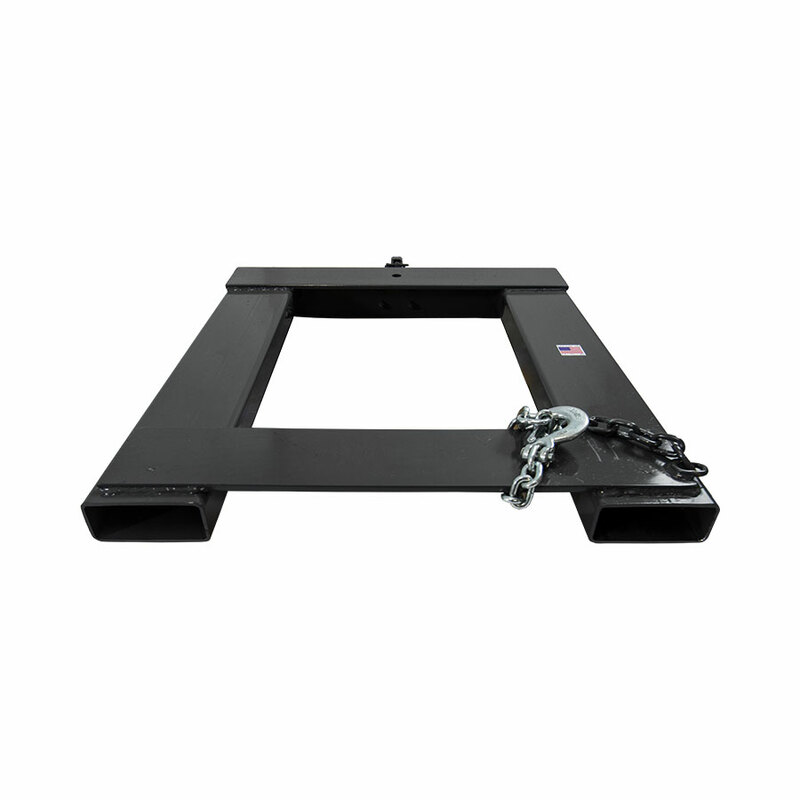 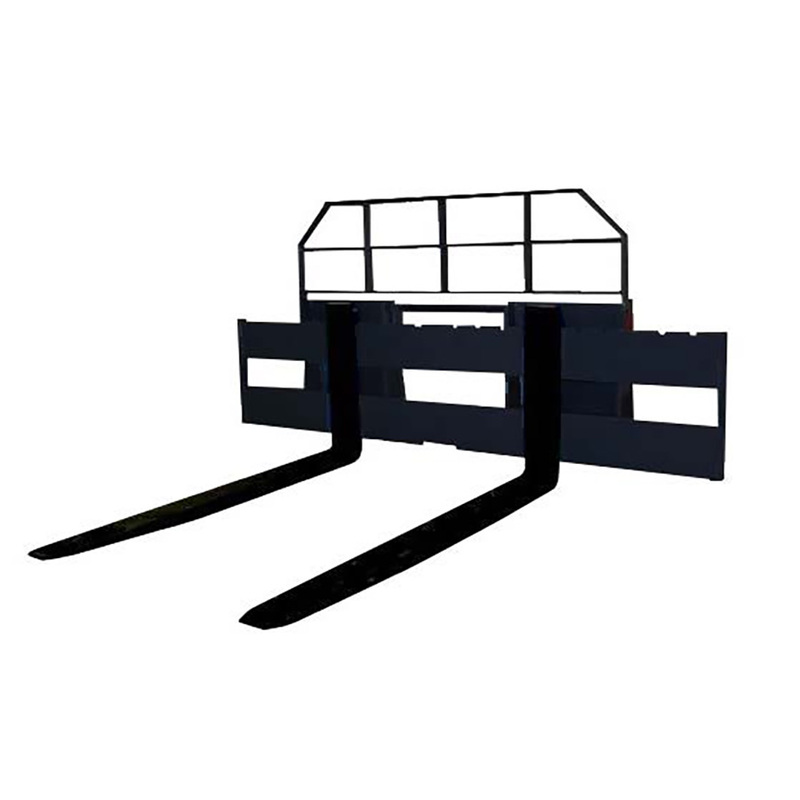 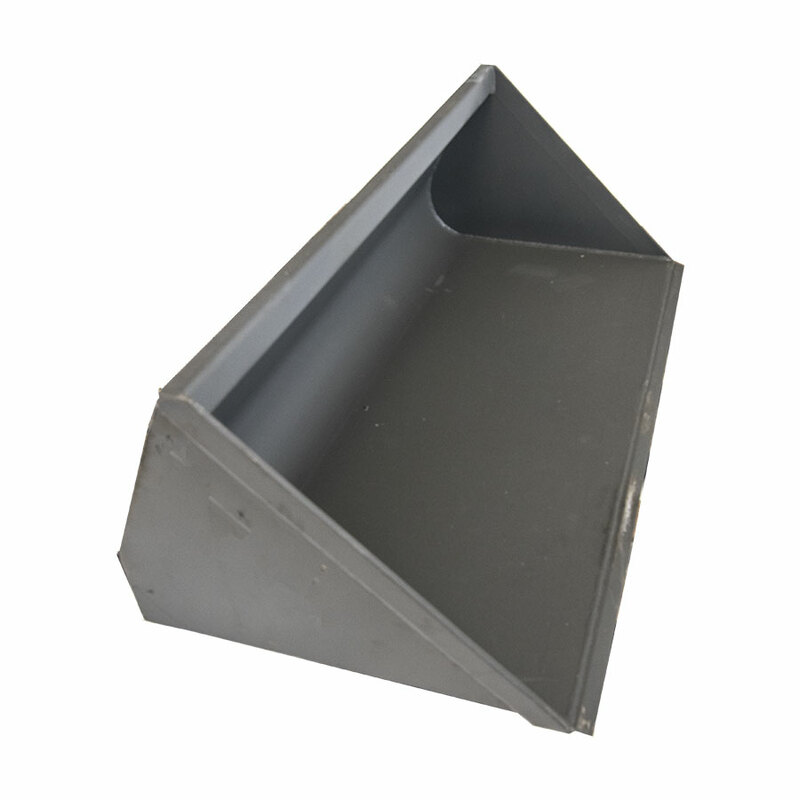 This allows loads to rest against a square, flat surface that makes transporting safer. 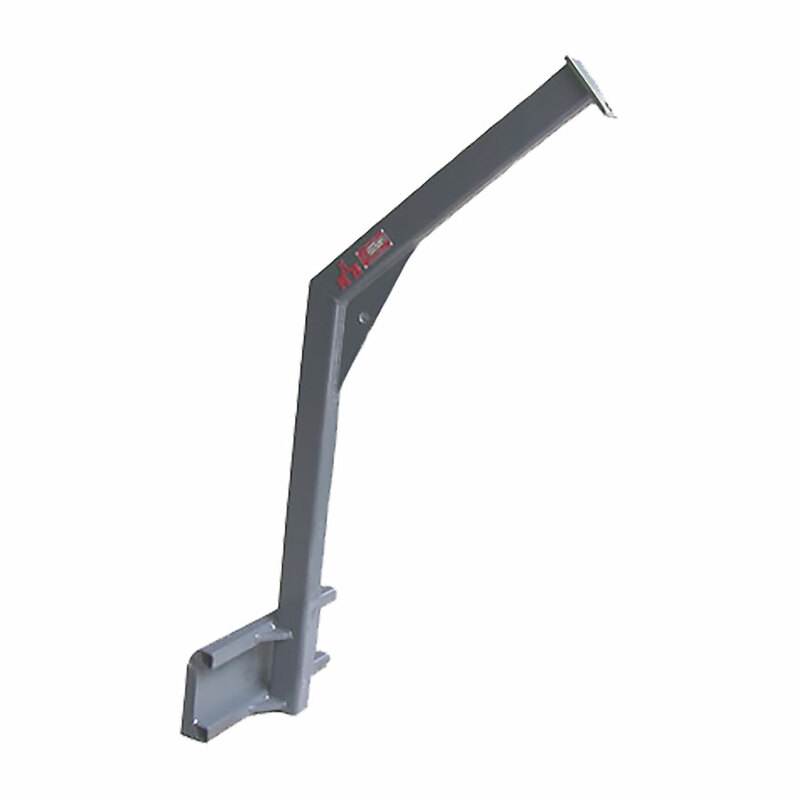 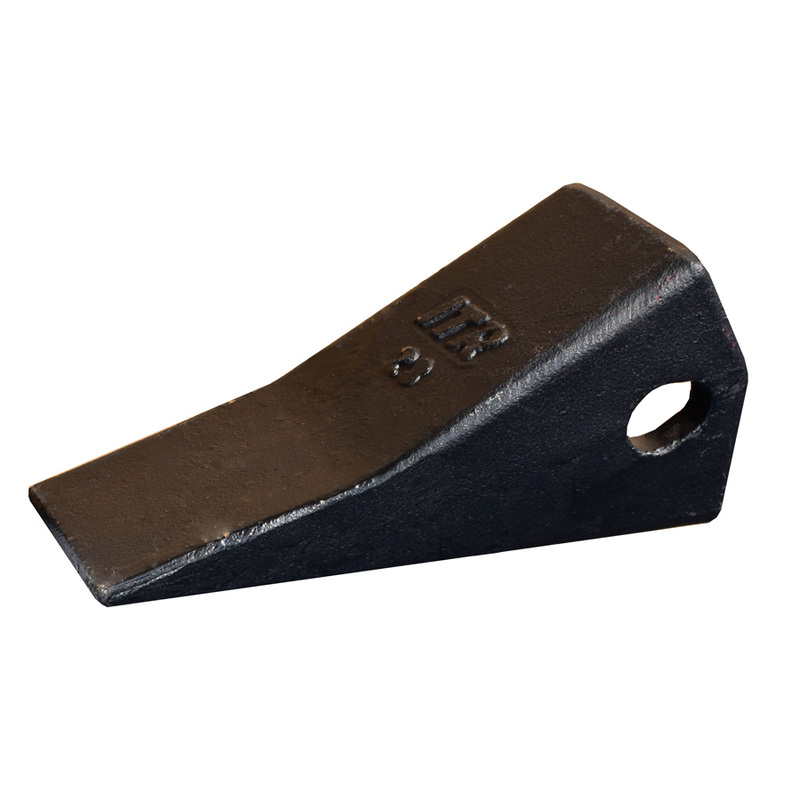 Front Mount styles are built with a full-length, front-mount plate and side-mount styles are available for bolt-on or weld-on applications. 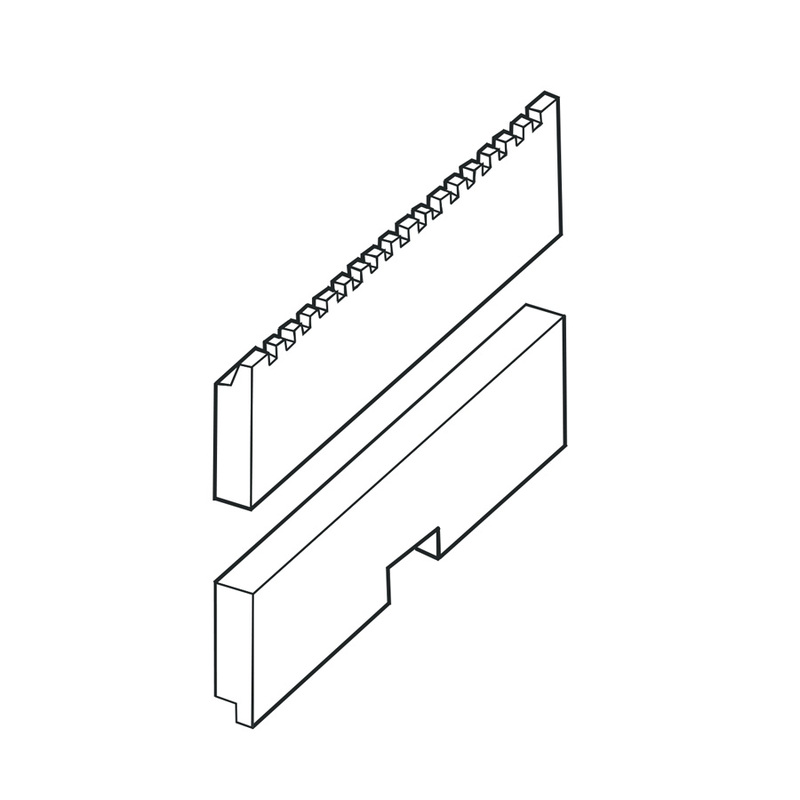 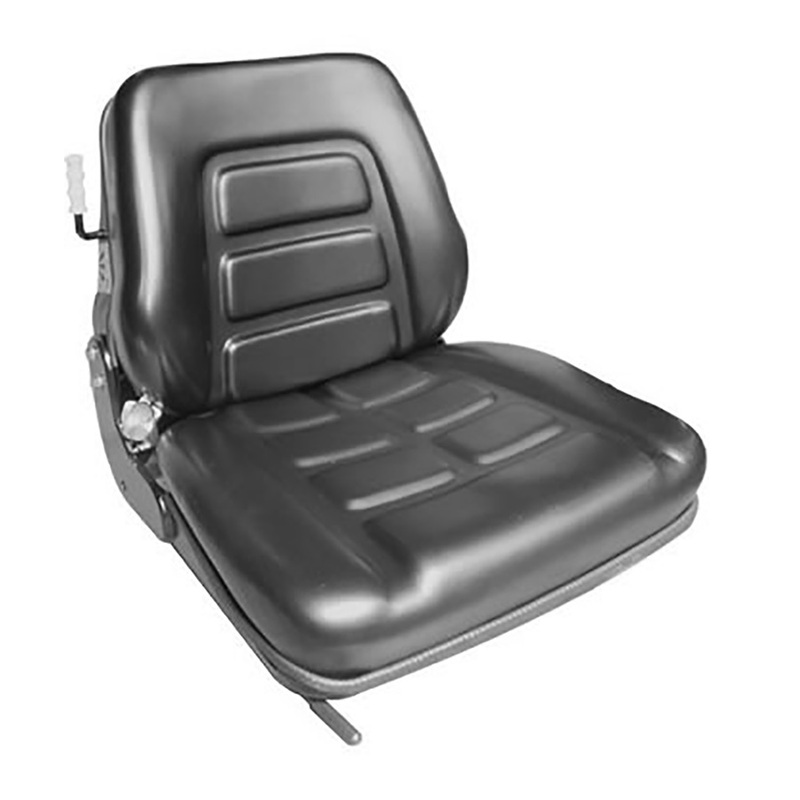 There are no standard part numbers as all load backrests are engineered to order to ensure a perfect fit. 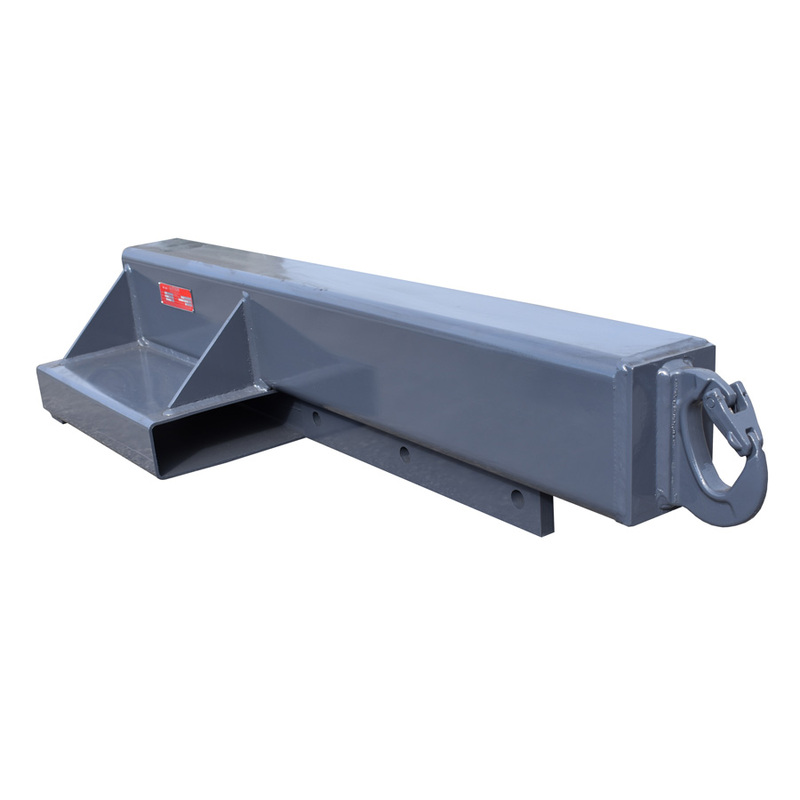 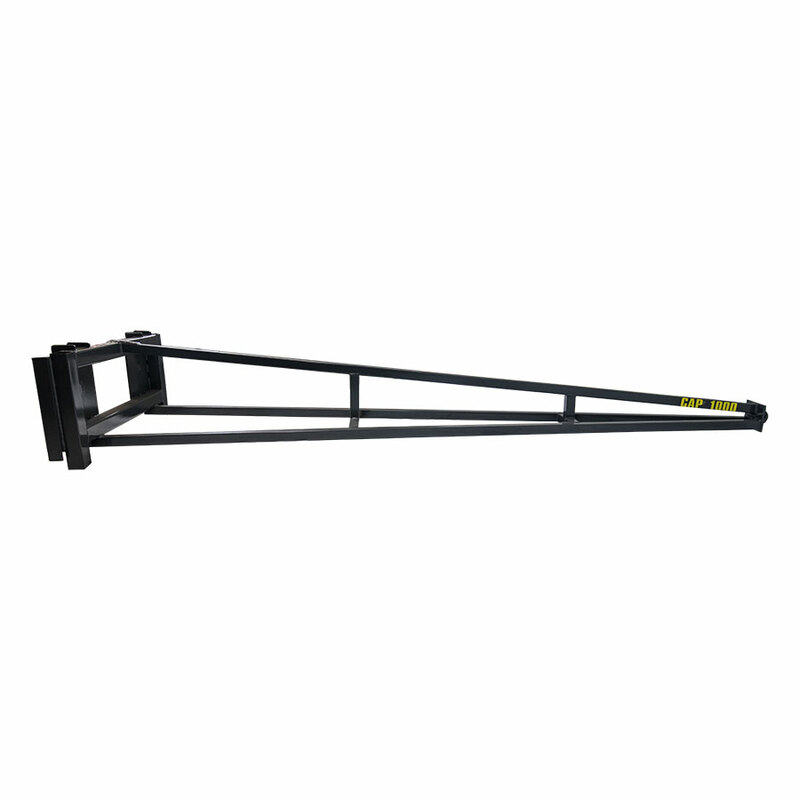 Prevents your load from shifting backward when the carriage is lifted to full height. 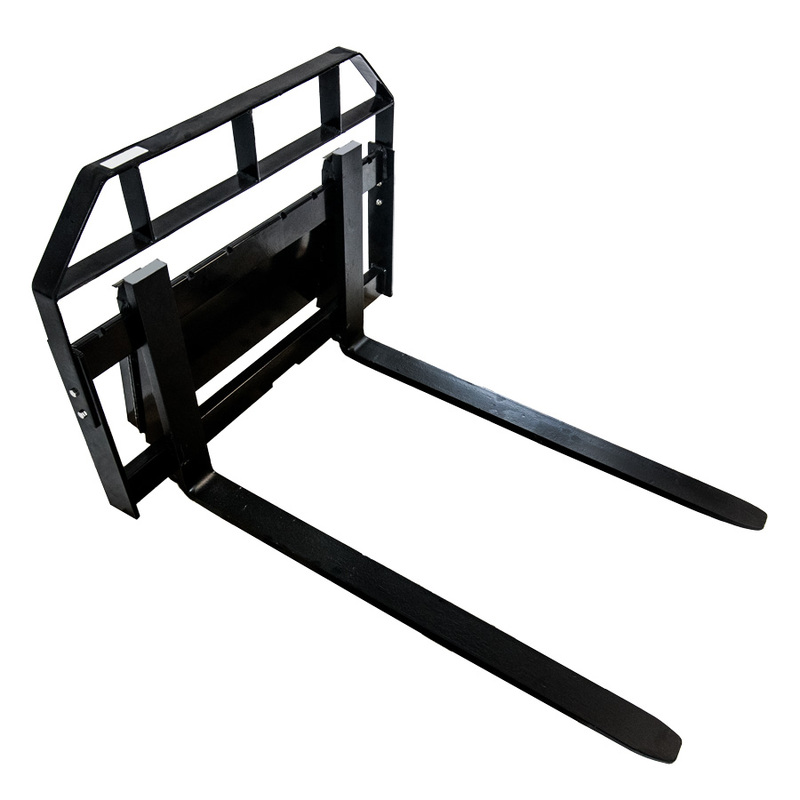 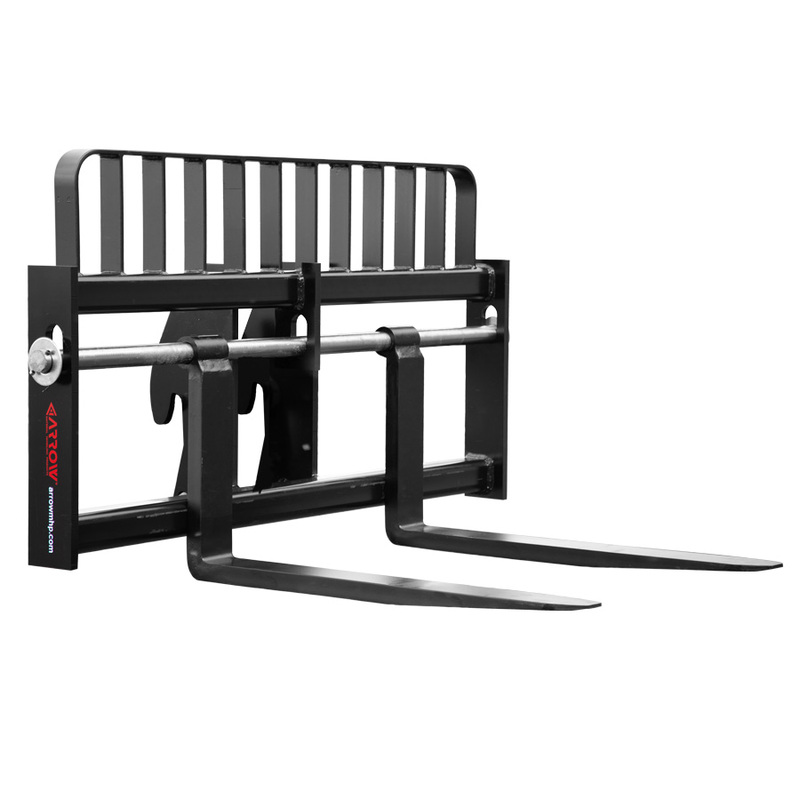 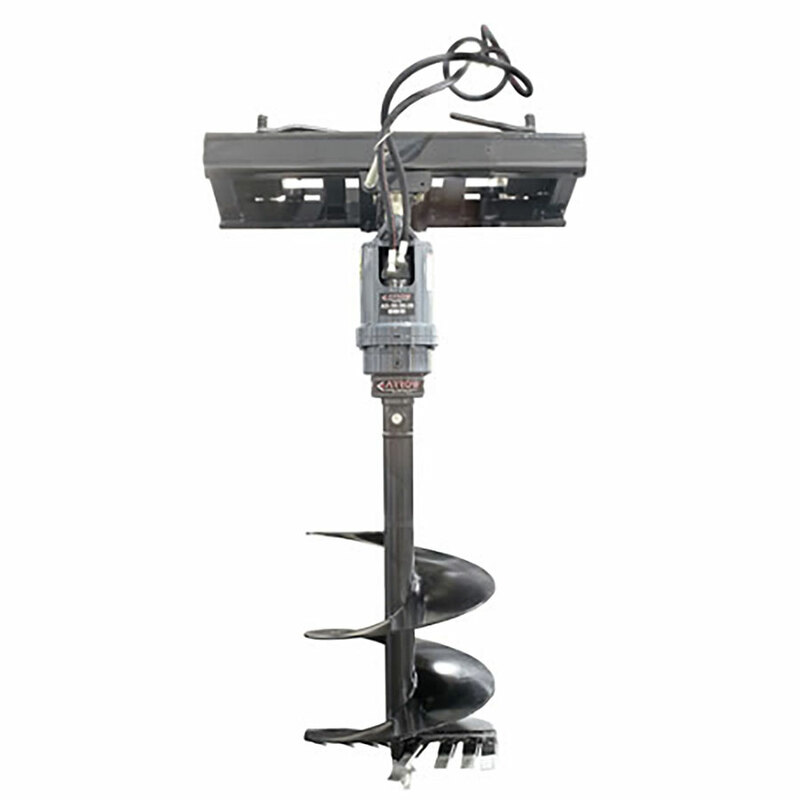 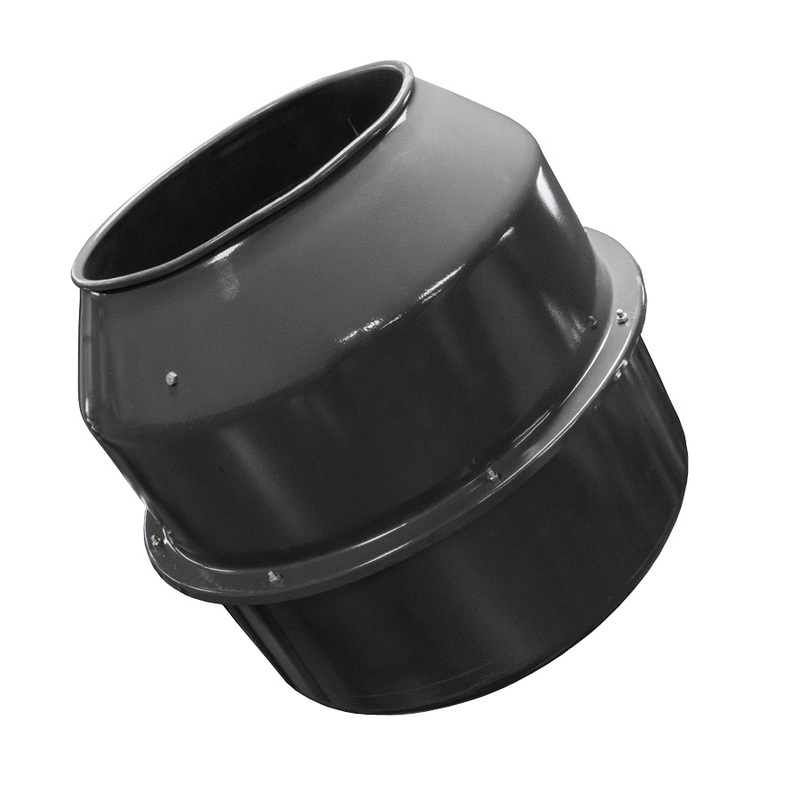 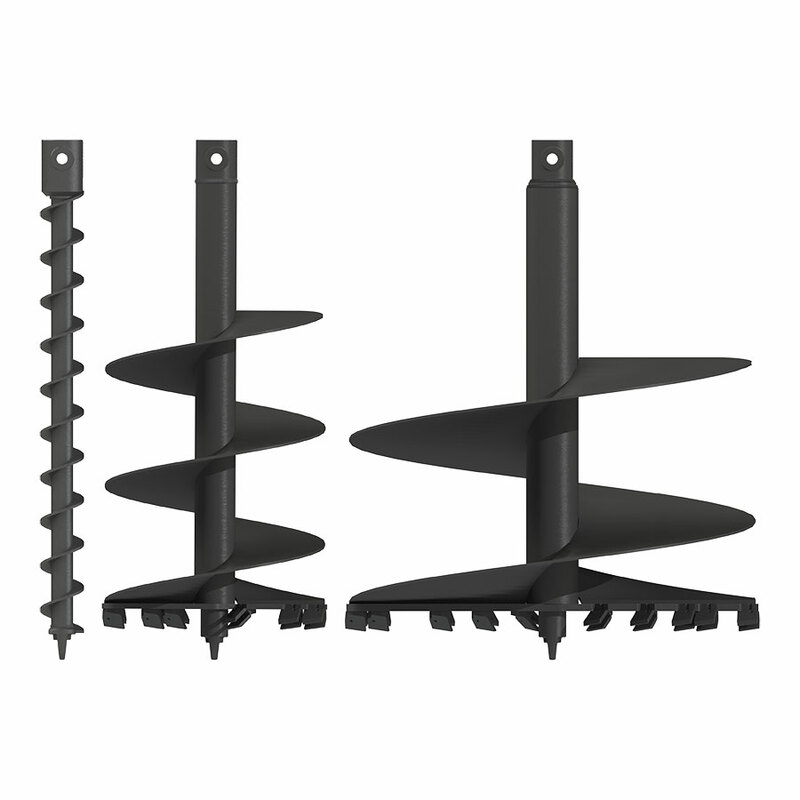 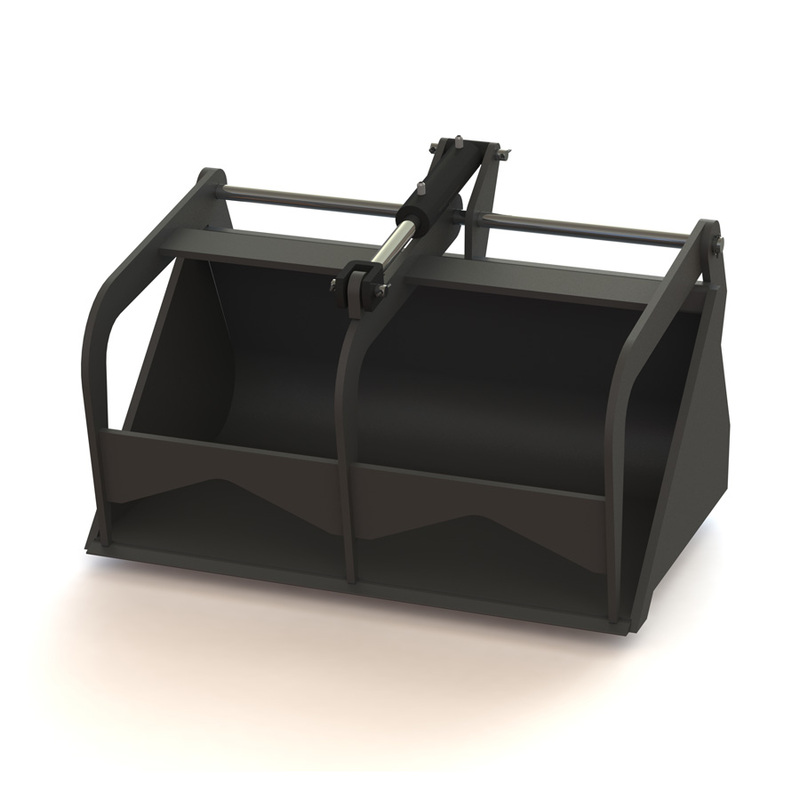 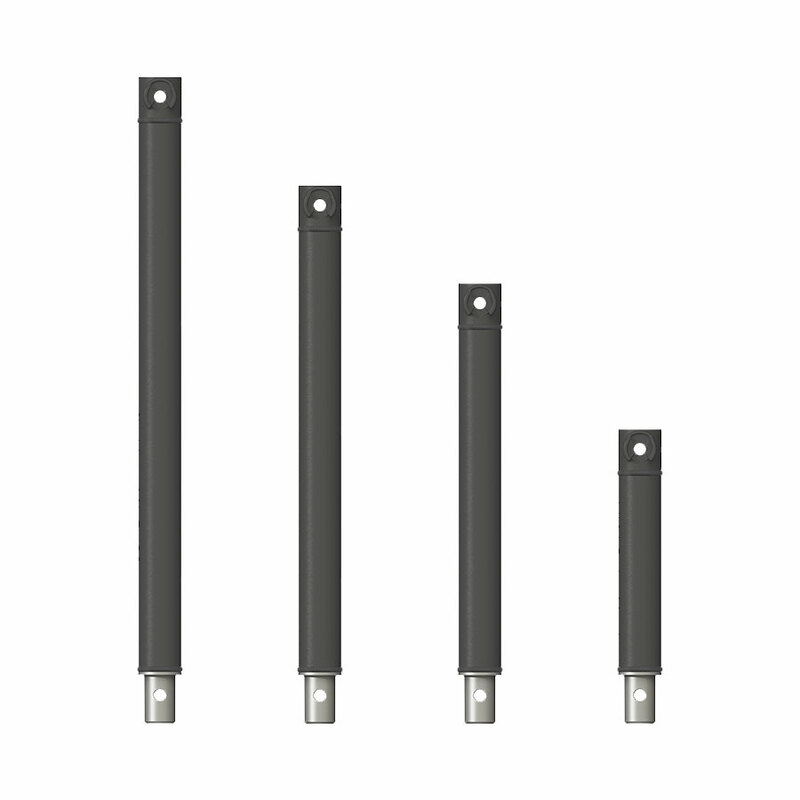 Available in Front Mount or Side Mount Styles. 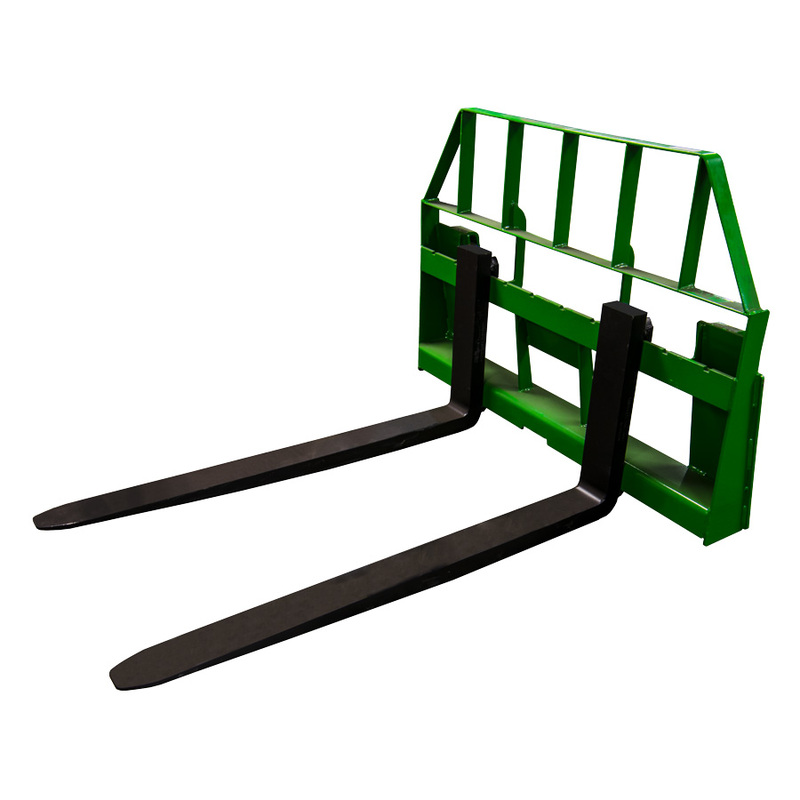 Custom Built to your application so when you get it, it fits!